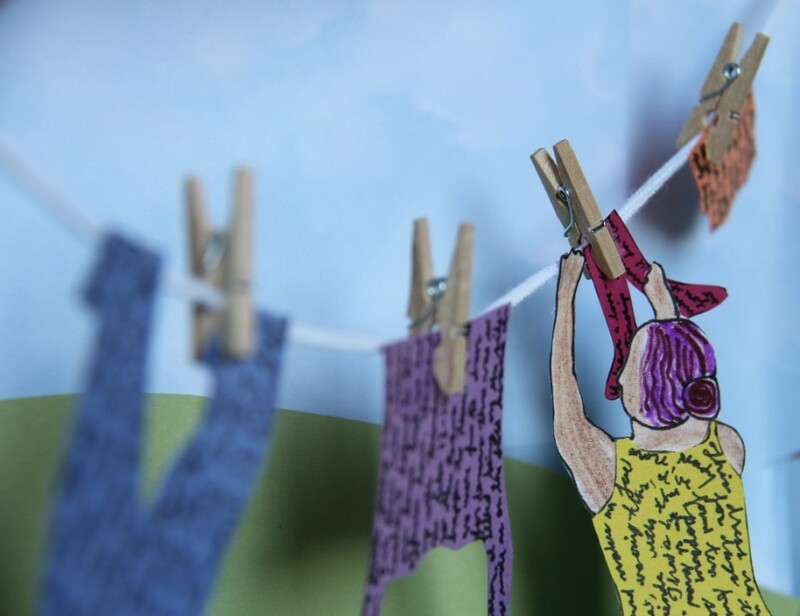 What memories are woven into your clothes? Are you ready to hand them on? Bring an item of clothing or an accessory you used to wear. You’ll be invited to scribble a story or drawing about its personal history onto a tag. Attach the tag, pin the garment to a clothesline on Open Field, and pick a garment and story that used to belong to a stranger to take home. Aims to: Bring together strangers to swap used clothes and the stories that accompany them (through words or a drawing). Come to explore the blurring of personal identities when possessions are traded. Looks like: Conversations, connections, chaos and compliments. Will remind you of: A treasure chest or a time machine. Useful if: You want/need new clothes, want to make room in your closet or want to hear or share a story with a stranger. Invite your friends on Facebook and come prepared to share (more than just clothing) on Saturday.